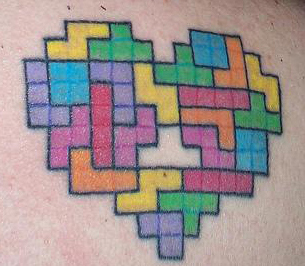 A growing phenomenon within the gaming community is game related tattoos, whether it is an 8-bit heart from The Legend of Zelda or the cake from Portal! This week Art Perspective takes a look an intriguing side of gaming culture. Gaming culture and the gaming community has been steadily growing ever since the early days of video games and is now a fully-fledged sub-culture, which many people from all walks of life are proudly a part of. A growing phenomenon within the gaming community, game related tattoos, whether it is an 8-bit heart from The Legend of Zelda or the cake from Portal, each tattoo shows the players love for gaming and demonstrates the mediums power to communicate as an art form. Tattoos are undoubtedly art form, a little piece of visual art etched into the skin, allowing the wearer to carry their piece of art around forever. A gaming tattoo is a visual representation of a game, obviously games can last for many, many hours and it is interesting which aspect of a game that people choose to represent their experience. Be it a character or a controller, or health bar, gamers find creative ways to represent the games they hold so dear. A tattoo exhibits the profound connection that players can feel towards a gaming experience. It doesnt even matter too much if the players have a connection to a game generally considered to be bad, as it is more about the players experience with the game. Many players can tell stories of games that helped them through hard times in their life, or a game that reminds them of a good time. This is one of the great things about games; they inevitably feel very personal. When playing a game it is the player that is taking control, it is you that is playing through each level, as opposed to movie in which the viewer watches a character on screen. In games you areGordon Freeman or Mario, you are not simply watching their actions. It is this embodiment of the characters, which helps to connect players to the games. 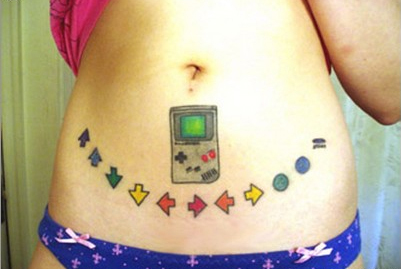 We all know people with gaming tattoos, from a large Space Invaders sleeve to a tiny single Tetris piece. If you dont know anyone with a gaming tattoo and quick Google search can show you extensive catalogues of gamers proudly displaying their ink. It is tempting to look at many tattoos of Super Mario or Pac-Man a assume that gaming tattoos are nostalgia based, as these games are still popular years after their release. But there are many game tattoos that incorporate more recent games, that have yet to be proven as classics. 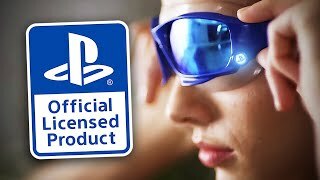 This shows that most gamers are no concerned with whether a game will stand the test of time, it is more about the players personal feelings towards the title. Any gaming tattoo stories, as to which tattoos you have and why you got them are more than welcome in the comments section below.